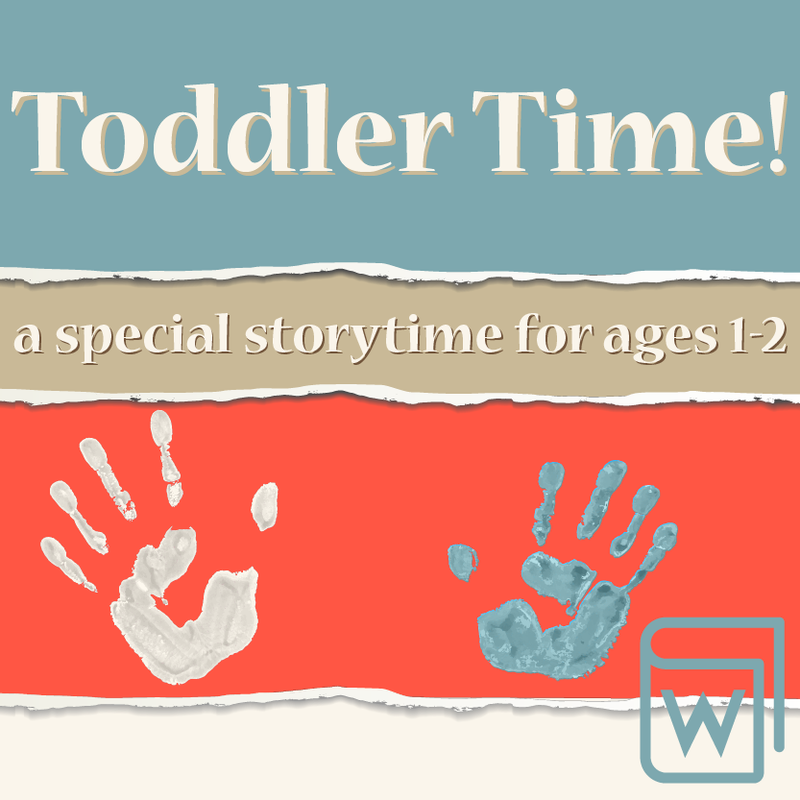 A special storytime designed for ages 1-2. Come join the fun with rhymes, stories, music, movement games and more! Toddler Time is a great way to increase language development and other pre-literacy skills for your busy toddler.